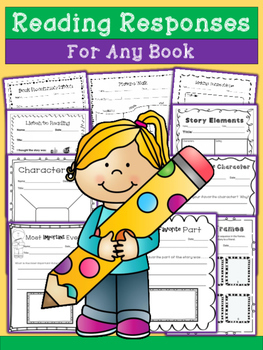 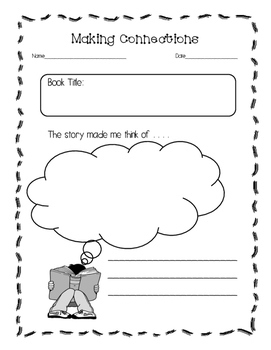 Graphic Organizers / Reading Response for Primary - For Any Book! 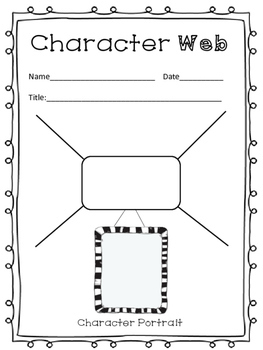 All of these response sheets are teacher tested! 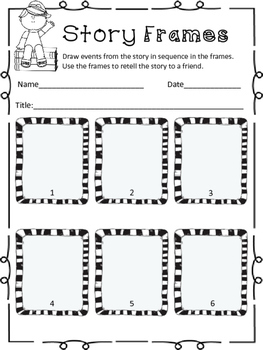 I use them in my first grade classroom.